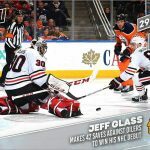 Upper Deck launched a new set called Game Dated Moments. 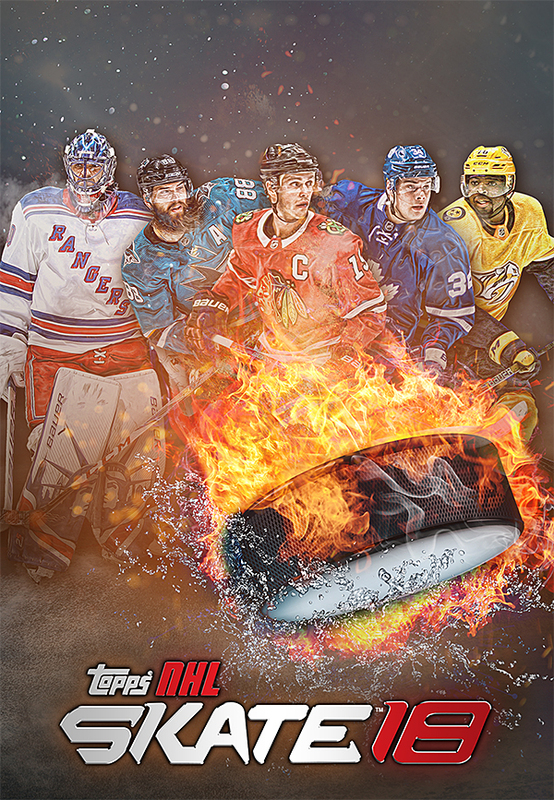 It is sort of a print-on-demand card set, where each week UD releases one to four new cards based on what happened in the NHL the prior week. 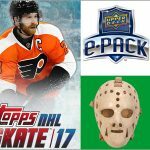 Collectors buy the cards via E-pack and can have physical cards mailed to them. This is a big deal because it brings back the popular “Biography of a Season” idea, but more timely and with some fan input. 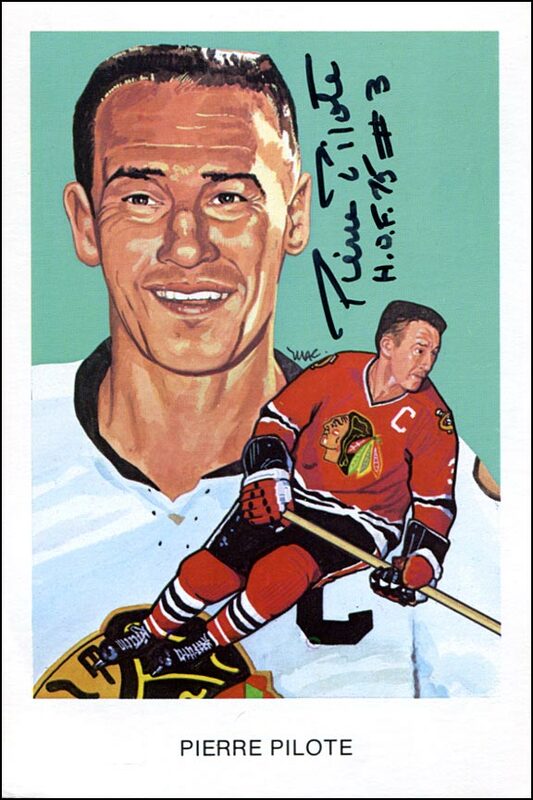 Once more, Leaf Trading Cards has added another high draft pick to its lineup of exclusive autograph signers. Nico Hischier, the first-overall pick of the 2017 NHL Draft, signed an exclusive deal with Leaf back in May 2017. 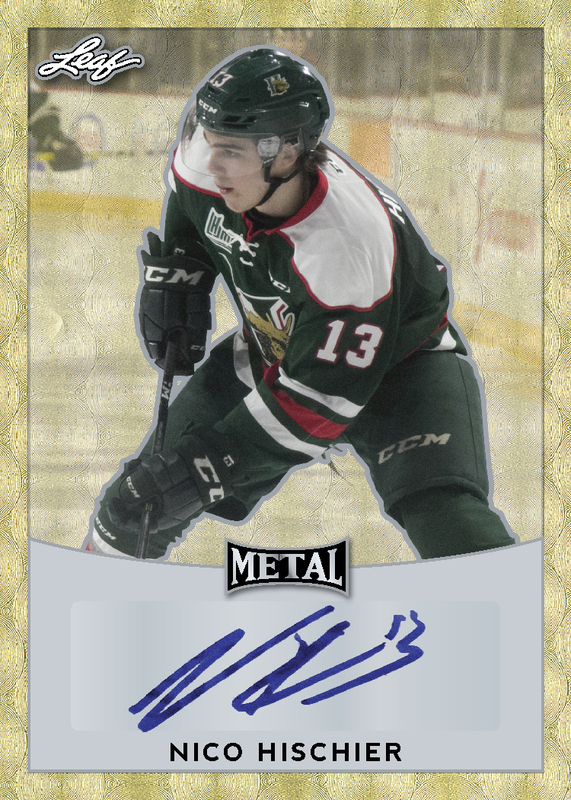 Although Leaf lacks both NHL and NHLPA licenses, the company continues to make hockey cards, and boasts several other exclusive autograph signers, such as Jack Eichel and 2017 second-overall pick Nolan Patrick. 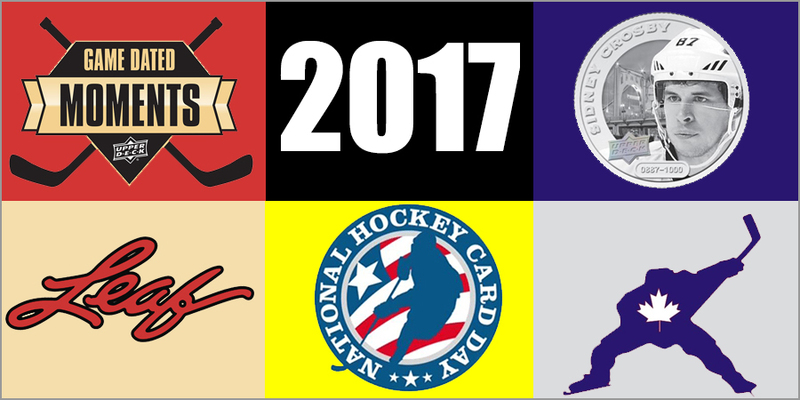 The annual free hockey card giveaway continued for a 9th year in Canada and 6th year in the U.S. 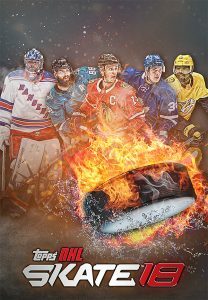 The popular promotion gives card collectors a chance to get some free hockey cards of popular players, with different sets in the U.S. and in Canada targeting players from those countries’ NHL and national teams. 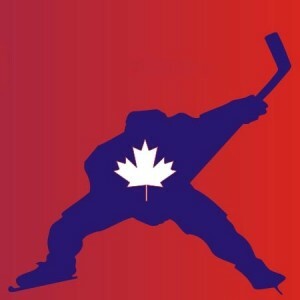 NHCD will return in 2018 in both countries. Although overlooked by most mainstream hockey collectors, Panini’s annual hockey sticker album celebrates its 30th anniversary in 2017-18. 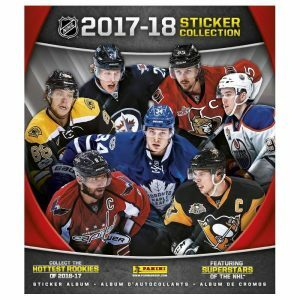 The set has come out every year — except in 2007-08 — since 1987-88, making the 2017-18 set the 30th Panini NHL sticker set. That is an impressive mark, considering how much the market has changed over the past three decades. 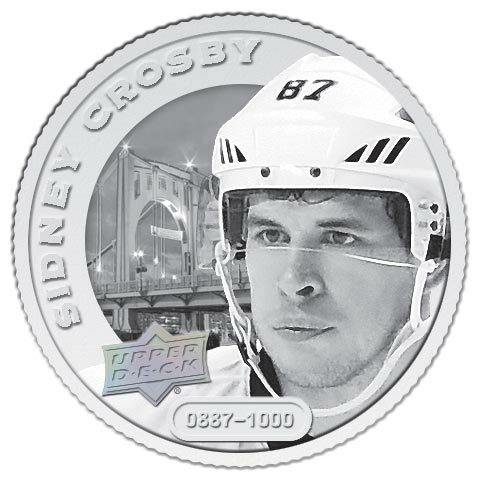 Upper Deck broke into new territory, releasing a set of silver hockey coins called “Grandeur” that features popular NHL players, and a few retired greats. Some coins were even made of gold, giving those who like to gamble the chance to get something really valuable. 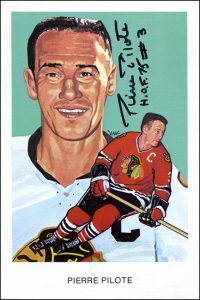 The twice-annual Expo continued in 2017, featuring hundreds of tables of hockey collectibles and a lineup of autograph guests that included current and retired NHL players. 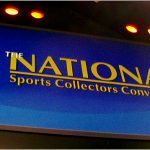 It is considered the world’s biggest hockey card and collectible convention. As a means to curb coin farming and shill accounts, Topps added “Diamonds” as a second form of currency in its digital trading card platforms, including Skate. Unlike “Coins,” “Diamonds” cannot be acquired for free and must be purchased. This changes Skate in two ways. First, some inserts are easier to get, or even guaranteed, if you have “Diamonds.” Second, some insert packs require”Diamonds” to purchase them. The new currency means that fans have to spend real money to reap those advantages. 2017 saw the passing of several former NHL players, including Original Six Era greats Johnny Bower and Pierre Pilote. While both of these Hall of Fame players were long-retired, they were both still active as autograph guests at shows like the Expo. Both were always willing to sign autographs for “through-the-mail” autograph requests, and never asked for money when doing so. Both men were a cherished part of the hockey collecting community, and will be missed. 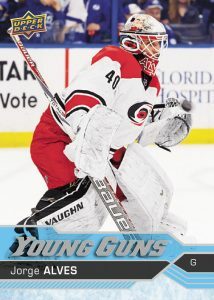 Carolina Hurricanes’ equipment manager Jorge Alves suited up as a backup goaltender and was on the ice for approximately seven seconds in a game, setting the mark for the least amount of ice time in an NHL game. 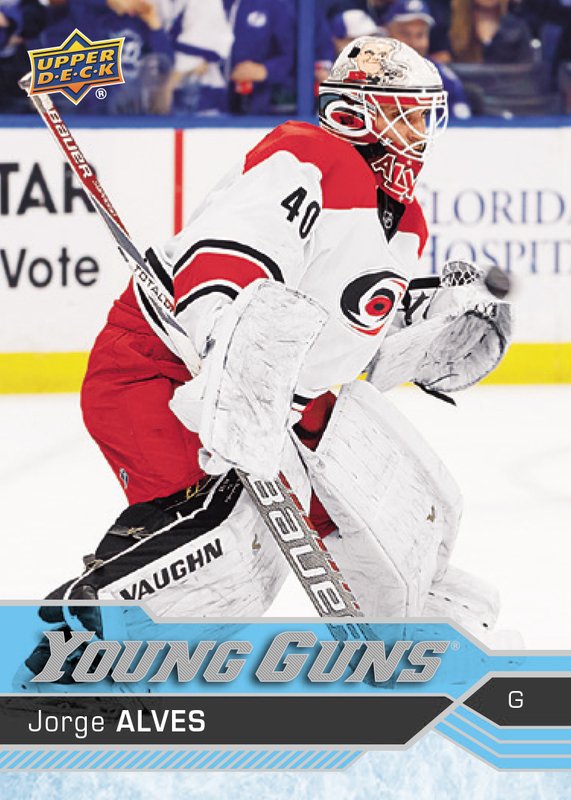 Upper Deck released a Young Guns rookie card of Alves, which could be acquired at card shops in North Carolina area during the month of February. He also had cards issued in Fleer Hot Prospects, Compendium and an arena giveaway set during the latter half of the 2016-17 season. Thanks to Tim, Justin and Nick for their help with this list. 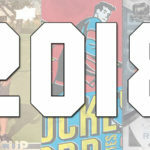 After reading through your list I have to say that 2017 was a very, very slow year in hockey collectibles. Some of the items on your list (i.e. Toronto sports expo) is a stretch to say that it was noteworthy but I understand why since you have to have 10 items. If I were to add anything, living here in Canada, would be the continued strong showing/sales of the Tim Horton’s exclusive cards/set and the introduction of the Team Canada exclusive cards/set at Canadian Tire stores. 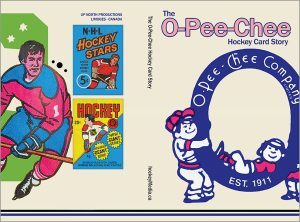 The Tim Horton’s packs sell out in about 4-6 weeks at the locations, most locations had established trade nights for those collecting the cards. There are kids and adults who collect the cards from Tim’s who don’t normally buy hockey cards. The Canadian Tire cards haven’t had as much of an impact on the Canadian public. But it’s good to see another retailer selling hockey collectibles.